Q. 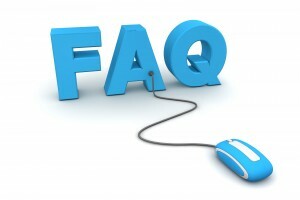 What does TS Freight offer with domestic and international freight? At TS Freight, we take our jobs seriously. This is why we have experts who will check all the cargo, make sure it is sealed and accompanied with all the necessary documentation at the place of origin. Once the cargo has been shipped, our staff members hold periodic checks along the way to ensure that none of the cargo has been tampered with and are still in the same mint condition. A report of the same is created and uploaded, so that our staff that checks the cargo once more at the point of destination can ensure that the cargo has reached in perfect condition. Should the cargo be tampered with, damaged or opened up along the way, we take complete responsibility of the same and hold an immediate inquiry. We strive to resolve the situation at our earliest possible, so that delivery of your cargo is not delayed. Q. 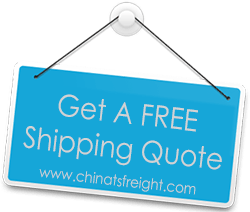 Are the services of TS Freight reliable?